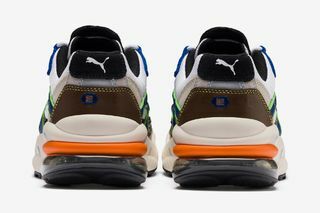 Key Features: Each of the five silhouettes features a muted base that is complemented by bold hits of color, hidden details, and handrwritten and misplaced logos. 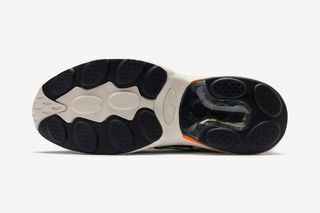 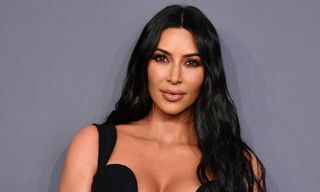 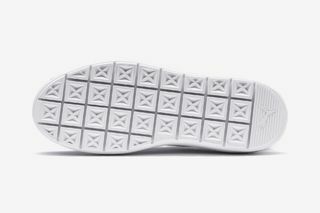 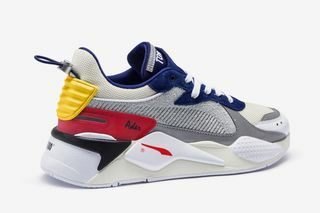 Price: The sneakers range from $110 to $180. 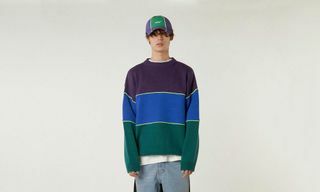 The apparel collection ranges from $40 to $140. 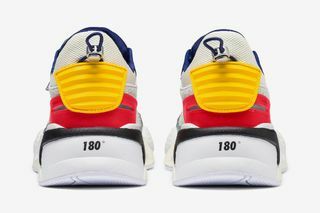 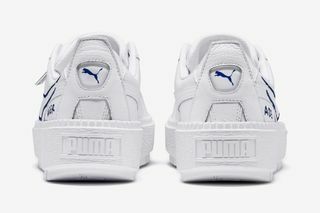 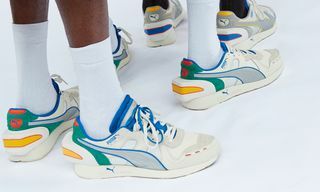 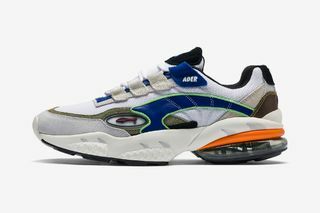 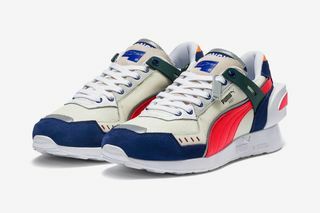 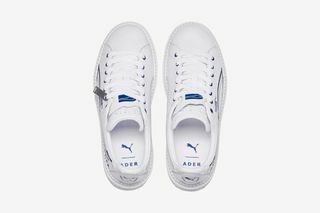 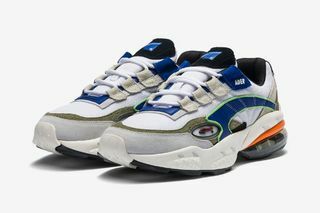 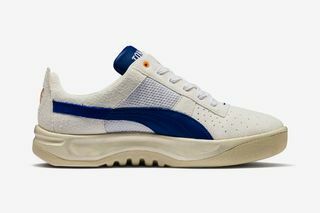 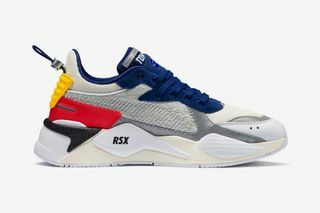 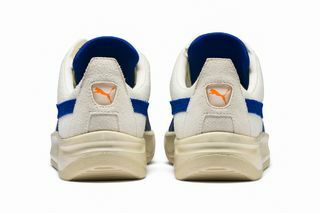 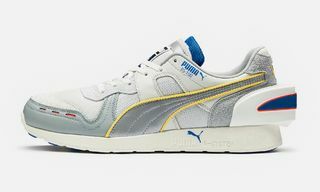 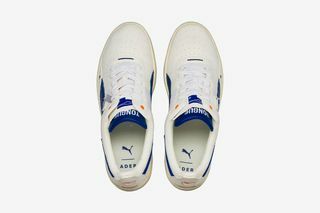 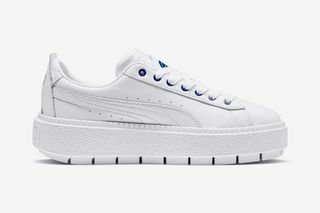 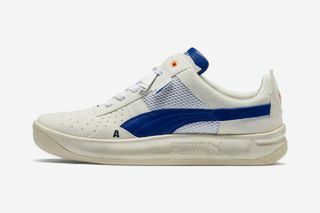 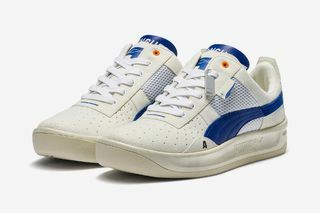 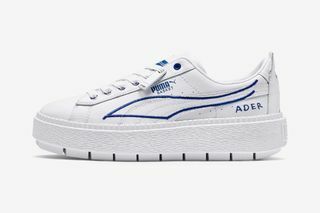 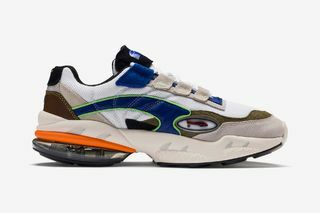 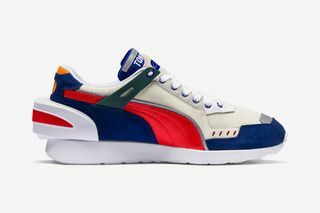 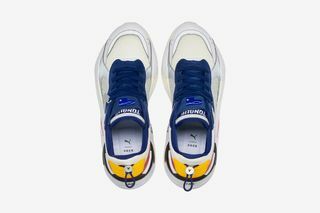 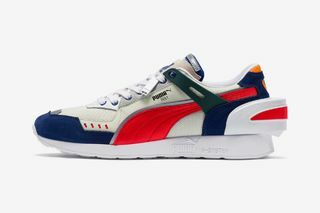 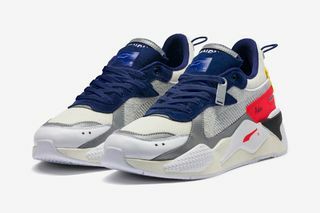 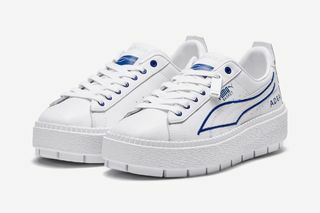 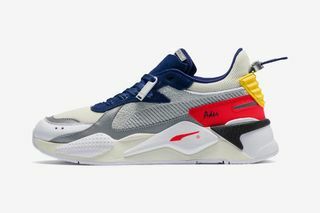 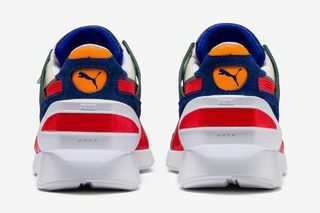 The collection comprises five of PUMA’s most popular sneaker silhouettes, as well as a complementary apparel collection that includes hats, bags, pants, shorts, and various tops and sweaters. 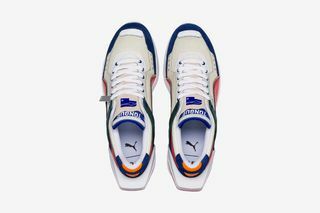 Check out the sneakers above and shop the collection direct at PUMA below.